LCWA helped client Urgent Care Association of America spend the first few months of 2017 staying on the forefront of emerging healthcare trends by landing two bylined articles in top trade outlets, targeted at leaders in the insurance industry as well as colleagues in the urgent care industry. With an increased need for the value-based care provided at urgent care centers, which deliver high-quality care for common illnesses and non-life-threatening injuries, the relationship between urgent care and payers has never been more symbiotic. Policy/Legislative Committee, appeared in the January issue of California Broker. 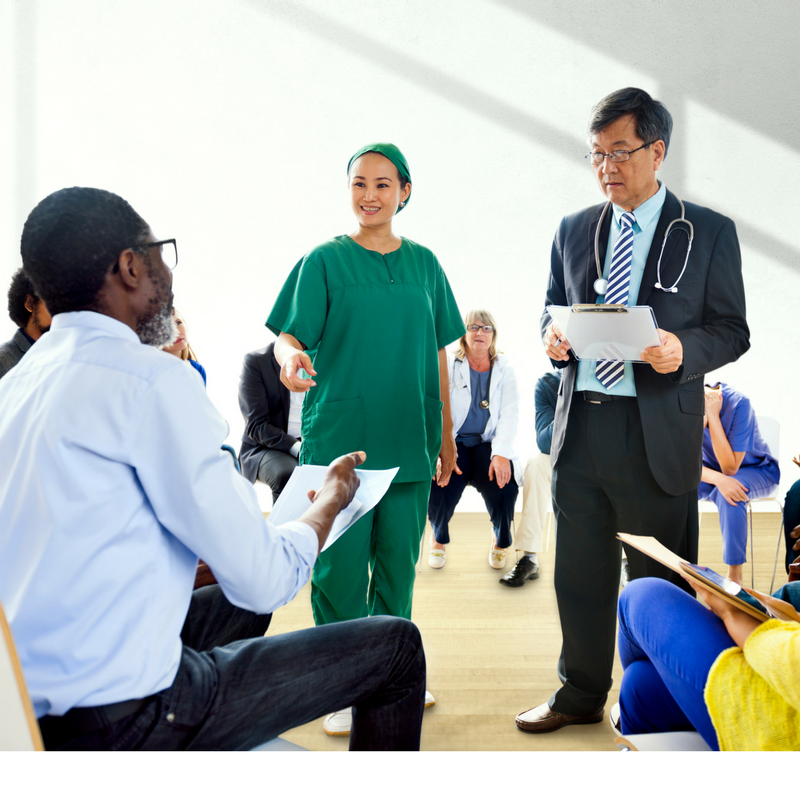 The article spoke directly to brokers about how the urgent care industry, when included in payers’ networks, can improve patient experience and overall population health, while reducing costs. The second, which appeared in prominent industry website Becker’s Hospital Review , authored by Cindi Lang, MS, RN, chair of the UCAOA Accreditation Committee, promoted UCAOA’s Accreditation program by citing recent case studies of major payers (including Blue Cross Blue Shield of Georgia) in some states now requiring local urgent care centers to achieve accreditation in order to be included in-network. This showcased the numerous advantages available for centers that fulfill high standards of urgent care accreditation, and underscored how payers and consumers are increasingly demanding proof of value and quality from healthcare services. Through these articles, UCAOA was able to effectively reach multiple stakeholders and provide convincing arguments to payers, brokers and members/potential members about urgent care’s vital role in the healthcare landscape, and positioned UCAOA, as its Accreditation program continues to direct impacts payers’ policies, as the one of most influential organization in the space. Coming up next for the association: the 2017 UCAOA Urgent Care Convention & Expo. So glad to be working with our team at LCWA! Thank you for your continued assistance and diligence in getting UCAOA and the urgent care industry in key publications and noticed by media, consumers and stakeholders.